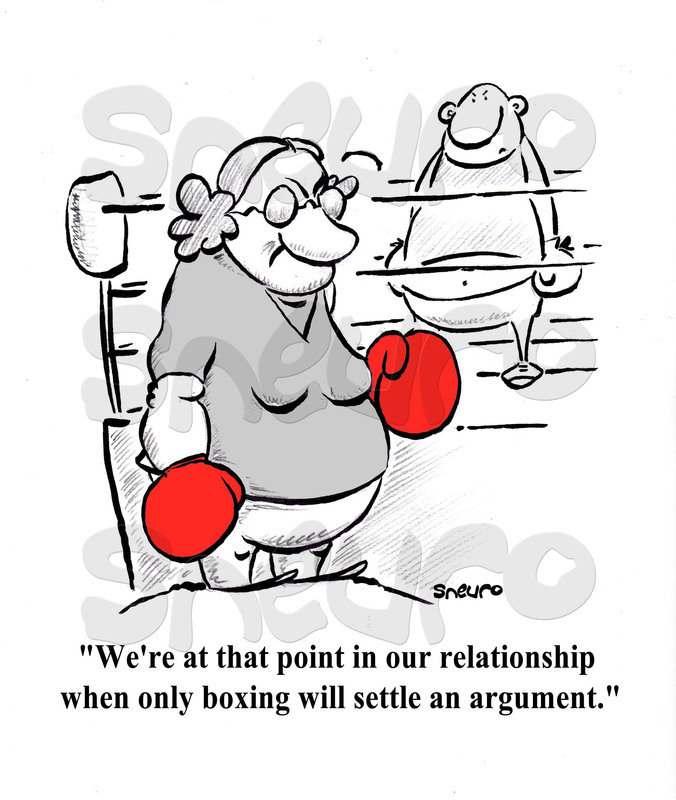 We are at that point in our relationship, when only boxing will settle an argument. Right my Valentine? Can you feel the love? They’ll be fine. The winner buys the flowers and chocolate. And they will certainly be close for Valentine’s Day.